This is a gem! 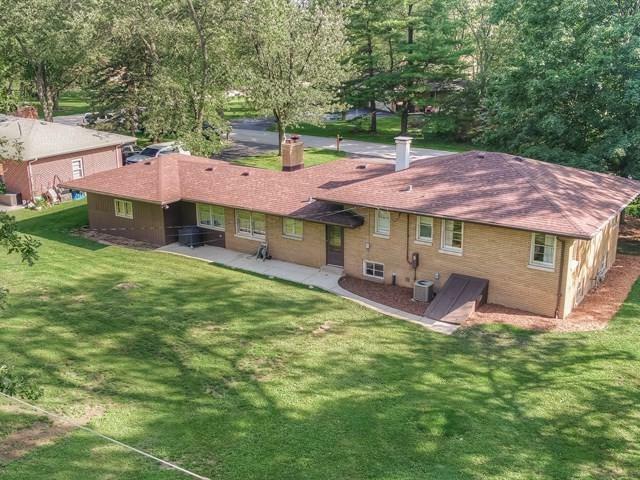 l This completely updated home is located in the most private area of Mokena. 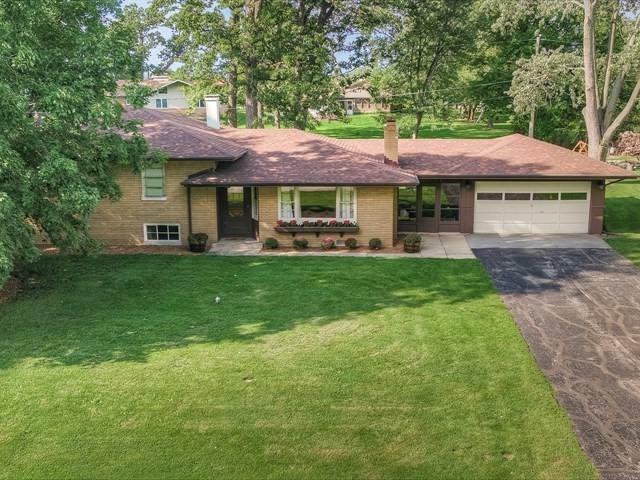 Great schools, near parks and forest preserve, nature paths and great shopping. The remodeled kitchen (2014) has maple cabinets and granite countertops. The stainless steel appliances were also updated in 2014. The large dining area is flooded with natural light from windows facing the spacious backyard. 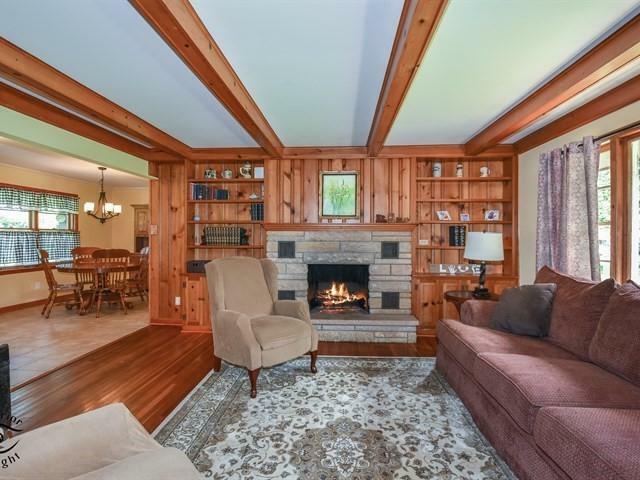 The LR with beamed ceilings, hardwood floors, built in bookshelves, and a stone fireplace. Master bedroom has "His & Hers" closets and a 1/2 bath. 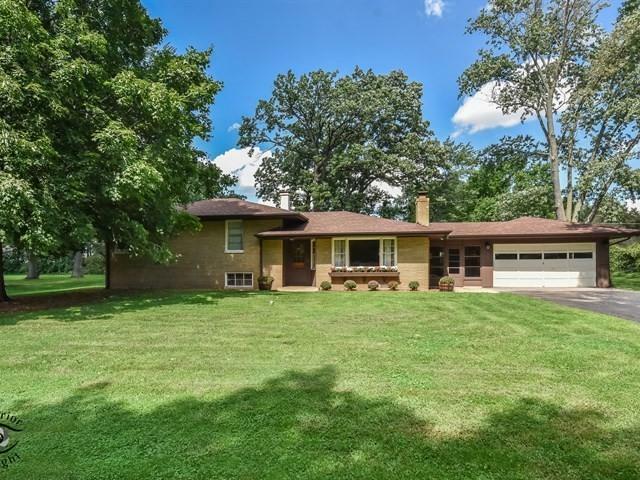 4th bedroom/office, large windowed family room, and laundry located on lower level. New roof in 2017. AC and furnace and full bathroom new in 2014. Gorgeous neighborhood. Needs nothing! Move in! Sold by Andrews & Co. Realty.